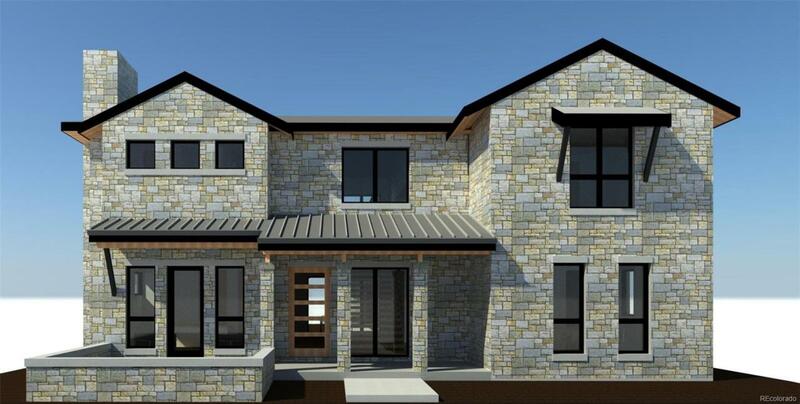 STONE CLOUD DESIGN BUILD presents a transitional blend of Urban Farmhouse and Hill Country contemporary design. Stunning transitional modern home with clean lines on 9,382 square foot lot in the heart of Observatory Park. This home boasts sleek and sophisticated finishes throughout and features a stunning entryway; main floor study, bedroom and full bath; large and open family room with fireplace; gourmet kitchen with large island that opens to the back porch with a 12ft nana wall, Sub Zero & Wolf appliances, and butlers pantry/ wet bar; large master suite with sitting area, and 5 piece bath; and 3 additional bedrooms up each with ensuite full baths. The finished basement boasts a family room with fireplace, game room, dry bar, and two guest bedrooms with a full bath. The large yard will be professionally landscaped, and has two patios with a fire pit great for entertaining any time of year! This 7 Bedroom 7 Bath house will amaze! Estimated completion is mid-summer 2018. Offered by Stone Cloud Real Estate.